Have your exploring ideal way to turn off Find my iPhone? then read this tutorial carefully. Find My iPhone, Find My iPad and Find My iPod Touch are the Apple’s great iOS features. Before startup, you should have at least know that what Find My iDevice feature is? If you know already then that’s a great thing. 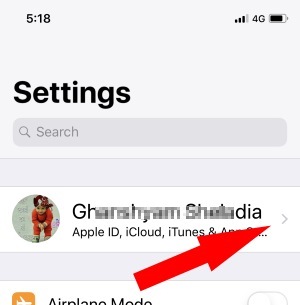 Albeit for those folks whose unfamiliar for Find My iPhone, then get here about Find My iPhone is Apple’s privacy feature that can access your location services as well Activation lock or erase your iPhone and prevents it from being erased or reactivated without a password or Apple ID. A benefit of Find My iPhone feature is to be turned ON though you can track your stolen iOS device via iCloud. Typically, there are many factors over to turn off Find My iPhone and what that let know ahead, Find My iPhone Need to be disabled before you sell your iPhone. Whether you want to restore a backup in your iPhone at that time you’ve to need to turn off Find My iPhone. 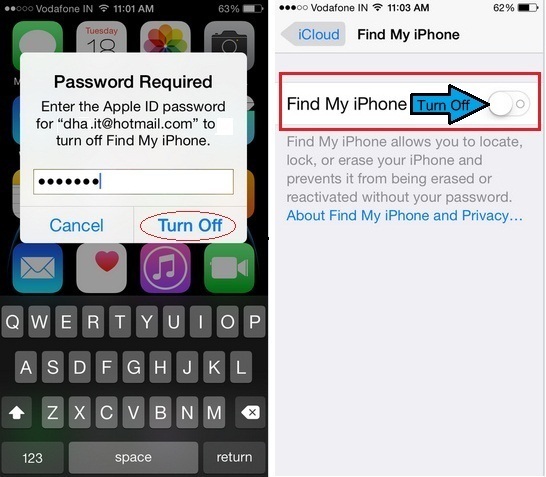 The Apple gives two ways to do turn off Find My iDevice (iPhone, iPad and iPod Touch) to their iOS users. In a first way, you can be doing turn off find my iPhone on your iOS device. And the second way you can do turn off Find My iPhone remotely at going iCloud.com. 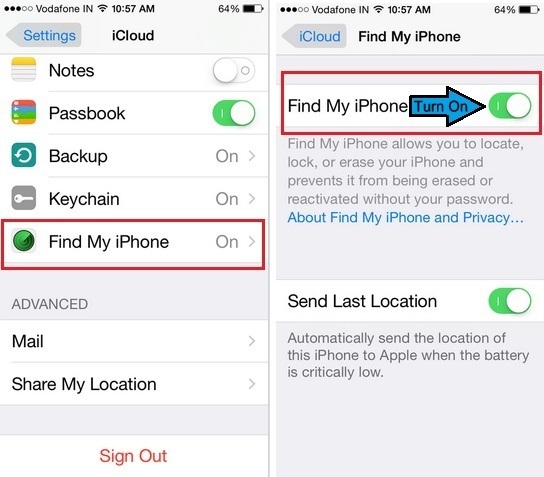 Learn at beneath explained steps for to disable or turn off “Find my iPhone” on iPhone. When do we need to turn off Find my iPhone? Restore your Apple Device need to be Turn off Find my iPhone. To turn off Find My iOS device, you need to enter Apple ID Password for verification purpose. Step 1. Go to Settings app on your iPhone. Tap on Profile. Step 3. Tap on Find My iPhone you can see below Keychain. With them send the last location also will be disabled. Hope you’d like this very easy. Want to give any advice then write down in a comment box. We’d like to hear you and your expression about on how to turn off Find My iPhone on iPhone. this post is not especially for iPhone but you can apply undoubtedly for running iOS 12/ iOS 11/10/9 devices either is iPhone XS Max, iPhone XS, iPhone XR, iPhone X, iPhone 8/8 Plus, iPhone 7/7 Plus, iPhone 6/iPhone 5S old models or iPad Air, iPad mini and iPod Touch.